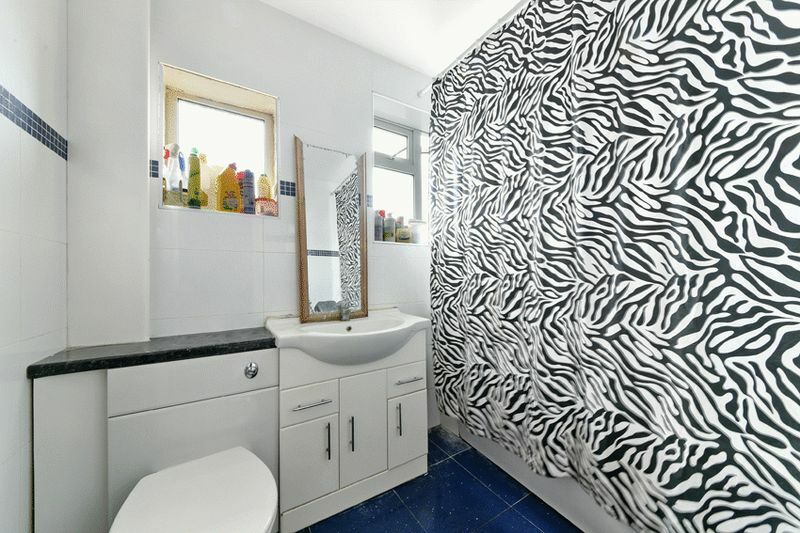 Offered to the market is this fantastic four bedroom property situated in the heart of Streatham vale. 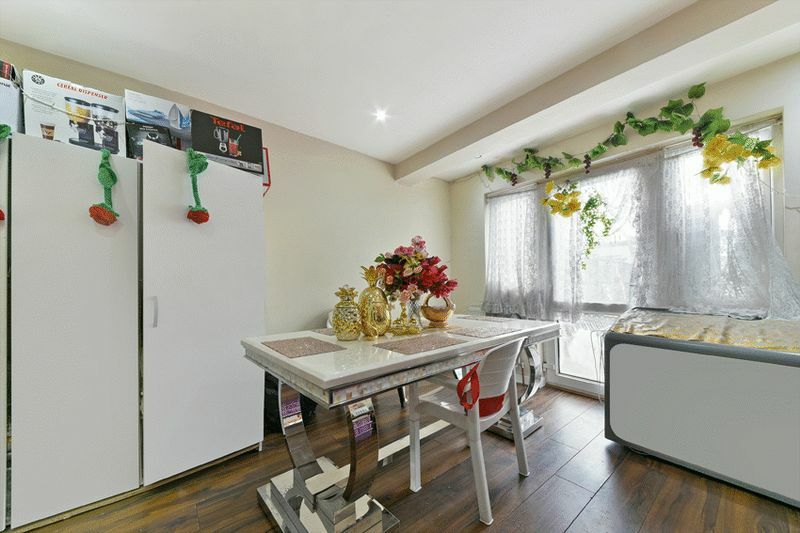 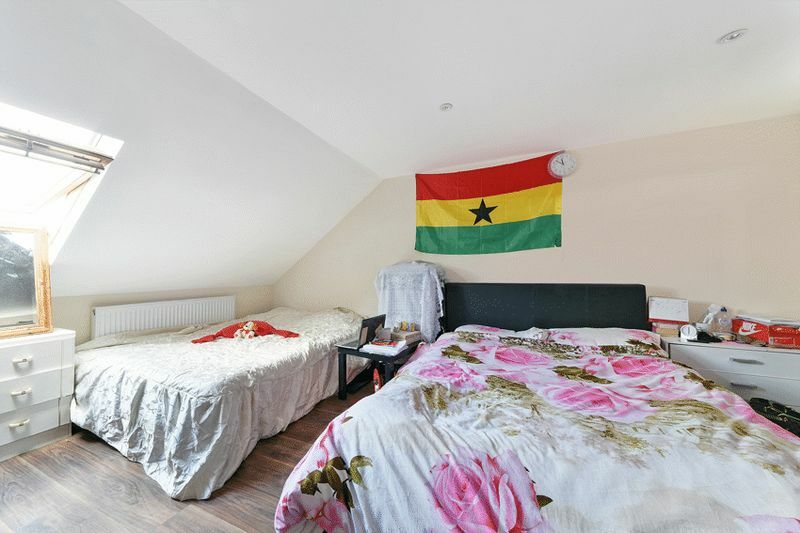 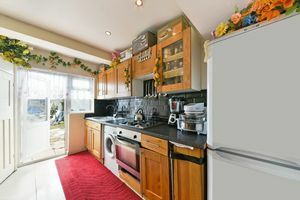 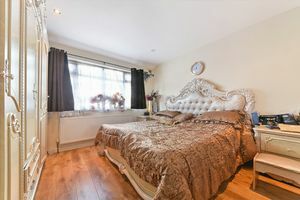 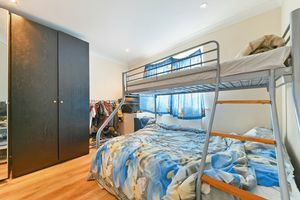 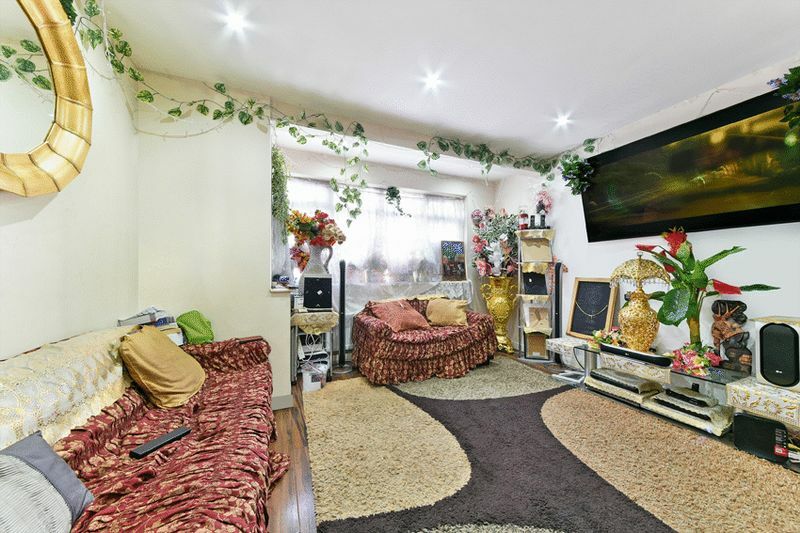 This bright and spacious property is spread over three floors consisting of a large reception room on the ground floor underpinned by an enormous kitchen dining area, which is perfect for family occasions. 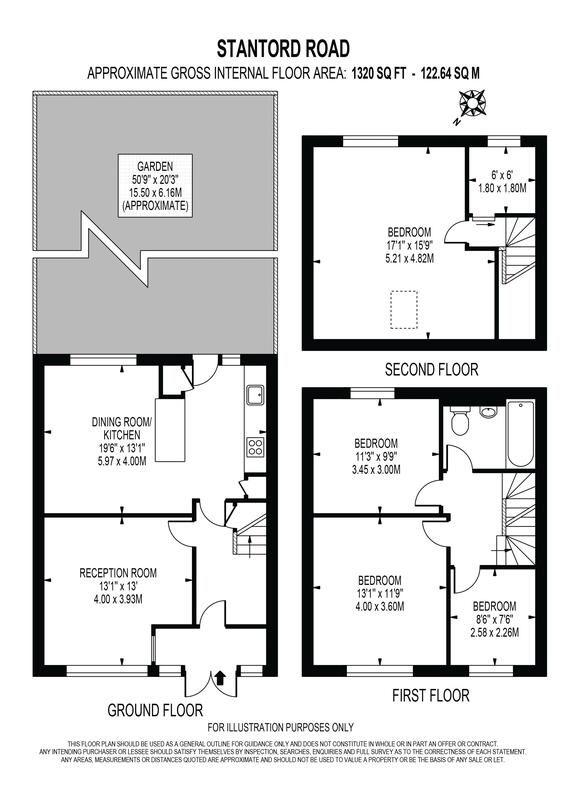 As you make your way to the first floor you are presented with three bedrooms two of which are generously sized with a family bathroom. Finally as you make your way to the second floor you will find a spacious master bedroom. 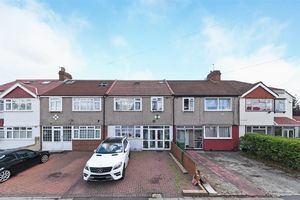 This property further benefits from being positioned just a short walk to several local stations this is the perfect purchase for those looking to create their ideal family home.